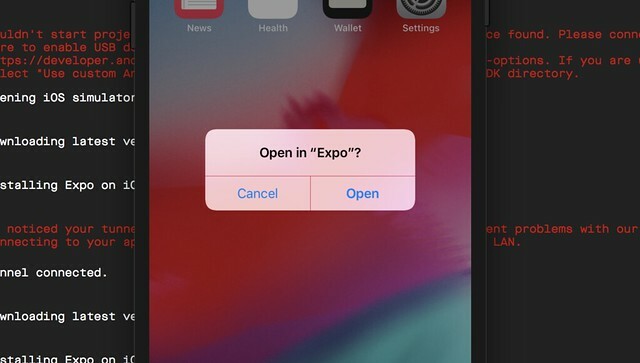 Note: Create React Native App has been merged with Expo CLI You can now use expo init to create your project. 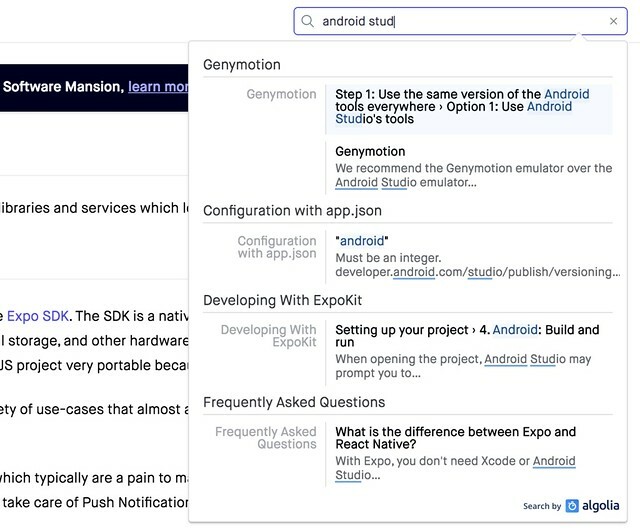 See Quick Start in the Expo documentation for instructions on getting started using Expo CLI. 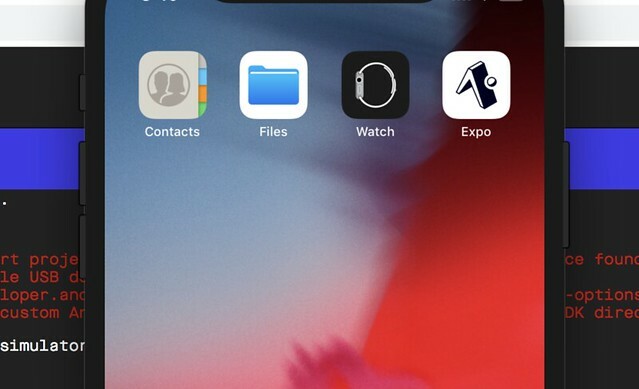 That means you don’t need to use Xcode or Android Studio, or write any native code, and it also makes your pure-JS project very portable because it can run in any native environment containing the Expo SDK.
? 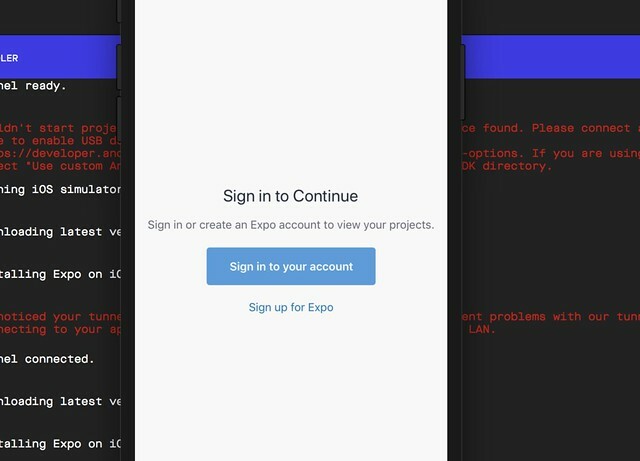 Please enter a few initial configuration values. 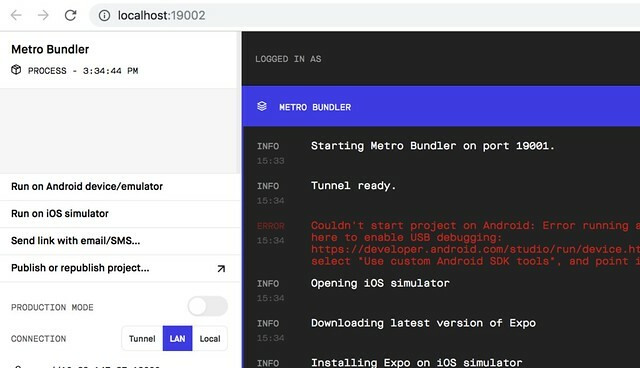 [15:33:57] Starting Metro Bundler on port 19001. やっと聴けた"60 Minutes of ANARCHY Mixed by DJ IZOH"